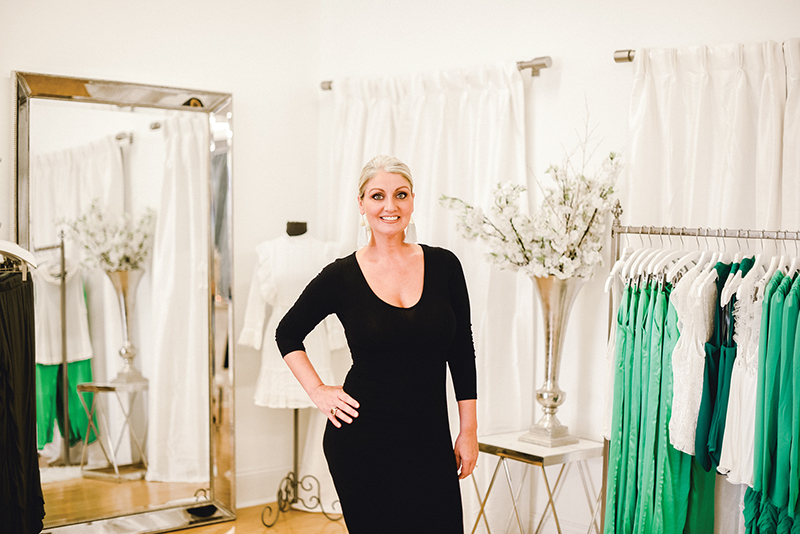 As owner of Maiya Boutique, Shannel Abadie enjoys empowering women to feel their best. Fashion is just one of Abadie’s passions, which she sees as an outward expression of one’s inner confidence, power, and style. Inspired by fashion, family and friends, Abadie is known for standing up to any challenge and facing it with hard work and perseverance. A steady focus on achieving her goals and not sweating the small stuff contributes to her success.